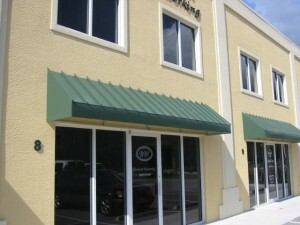 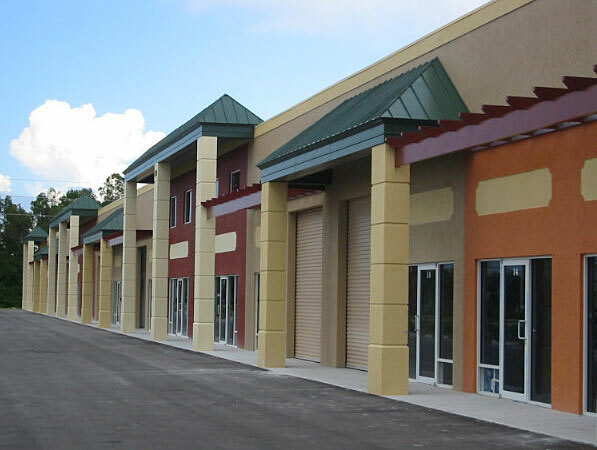 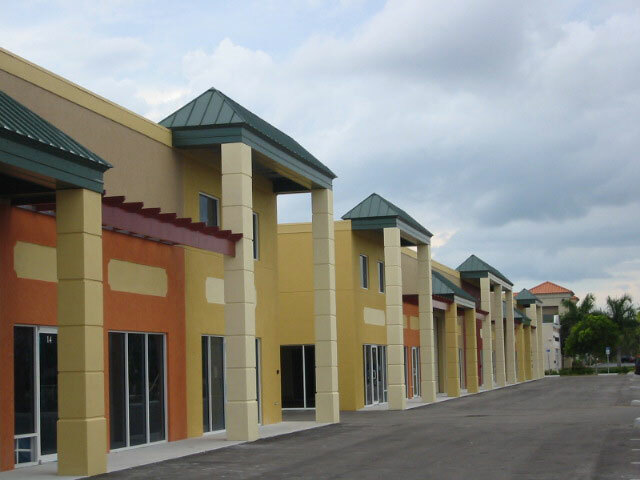 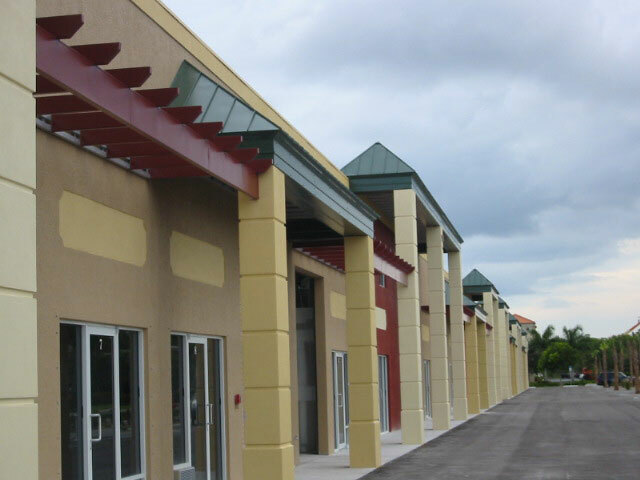 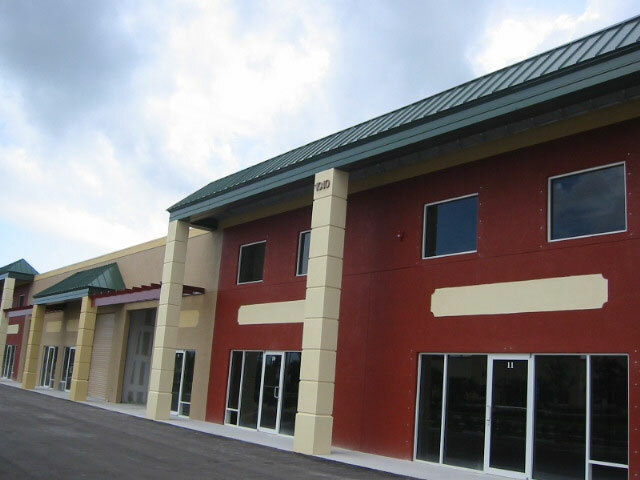 Canvas awnings have a short life expectancy particularly in the hot southern states. As the sun takes its toll, they are subject to rips, dry rot, and fading. D.C.S.M. 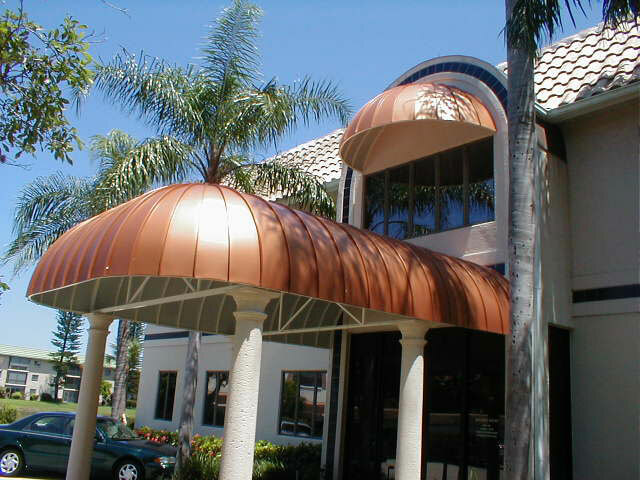 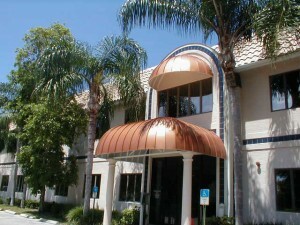 takes pride in our custom radius, domes, tapered and curved metal awnings in many Kynar colors including copper, aluminum and stainless. 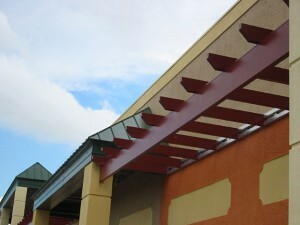 We also build the frames. 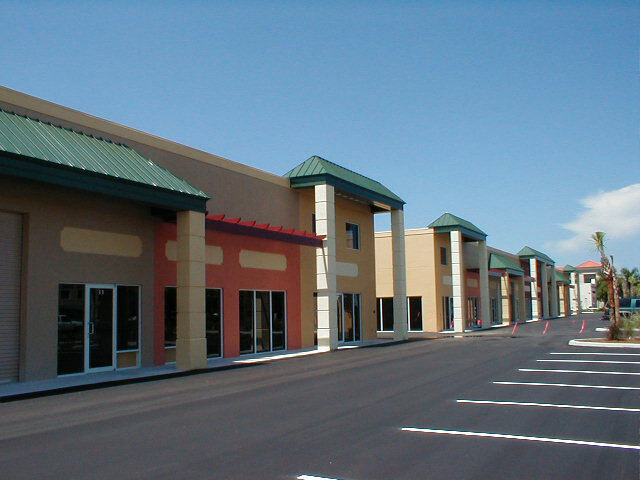 D.C.S.M. 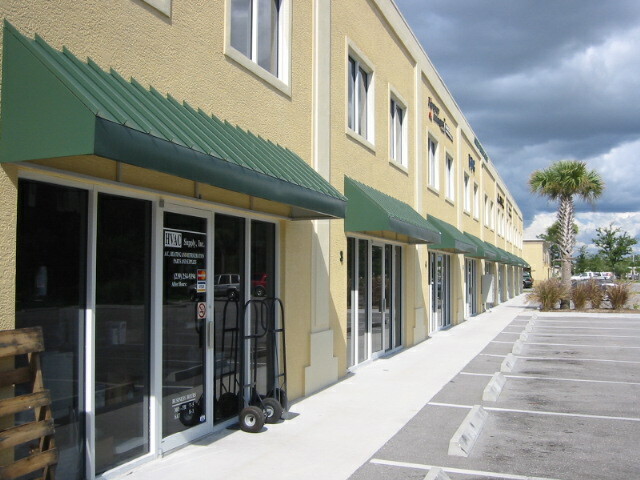 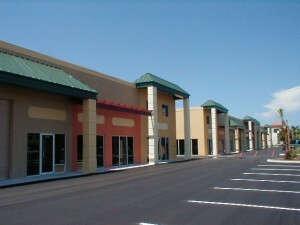 will be happy to help you with your next awning project.